Thanks again to Donn Terada for sharing his beautiful memories regarding Duane Maeda. Donn has now forwarded the service information. 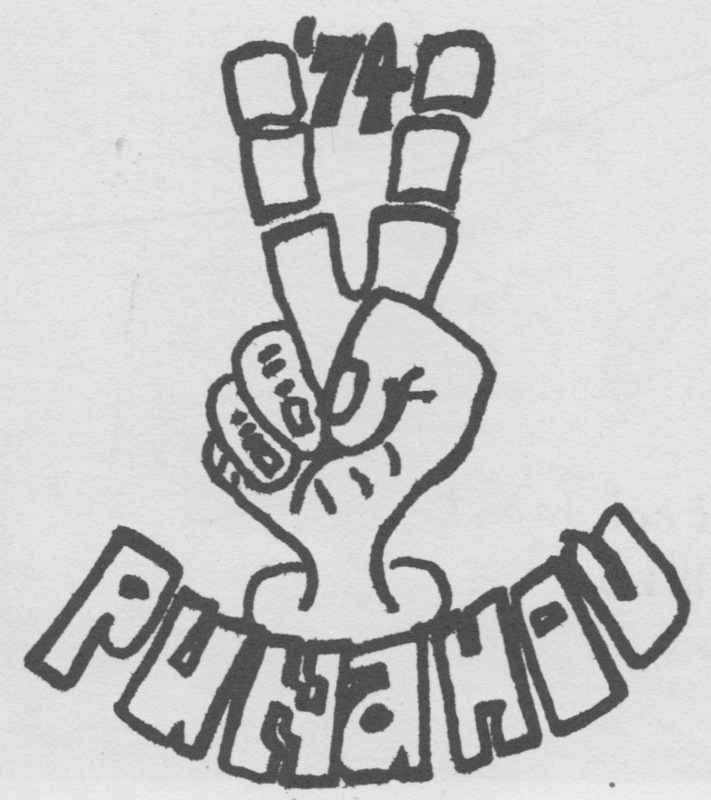 Please consider attending to give Duane a heartfelt Punahou74 sendoff. 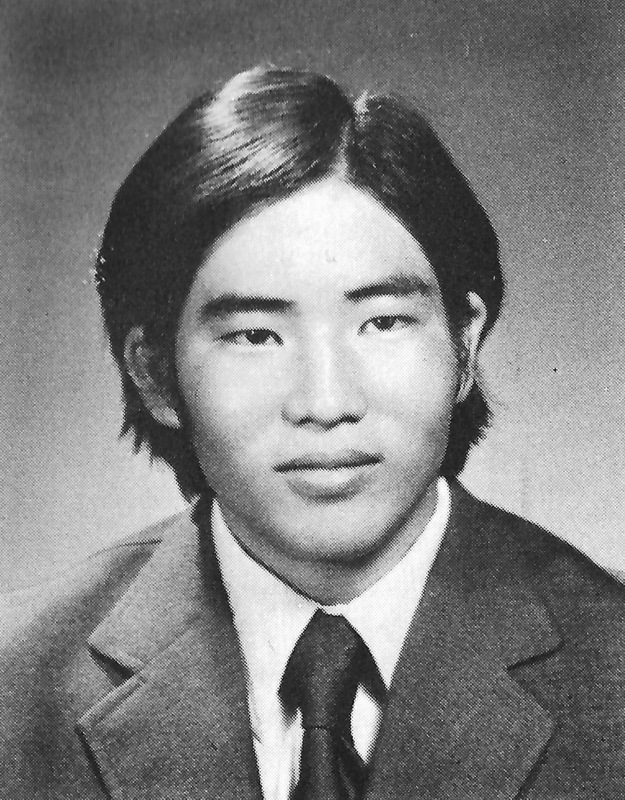 Duane Maeda as pictured in the 1974 Oahuan.